Don't just order takeout via Foursquare, pick-up a six pack and paper towels as well. 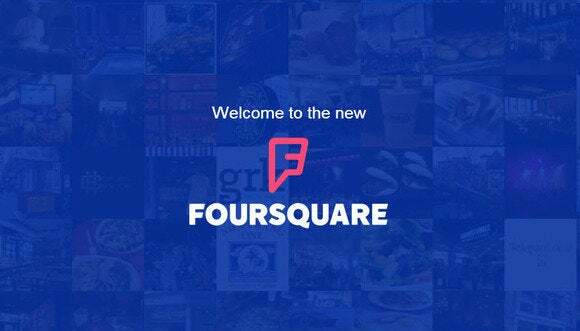 Foursquare is all about discovering new places to visit, but for those times you don't feel like venturing out, the app can now help bring takeout, booze, and groceries to you. 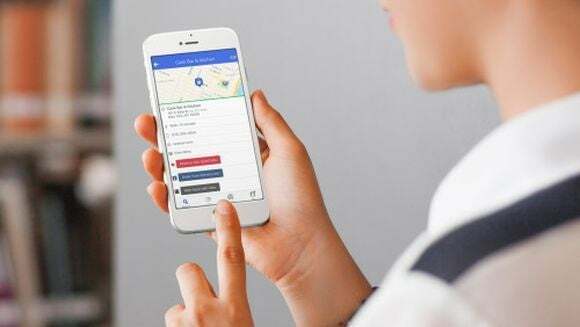 The “location intelligence” company recently announced a new partnership with Delivery.com and mobile commerce platform Button. Users living in or visiting the 36 cities where Delivery.com is available will soon see the site’s icon within the Foursquare app. Tap the icon next to a location that uses the service, and you will move from Foursquare to the Delivery.com app (or be encouraged to install it). That means you’ll have to sign-up for Delivery.com’s service to use the new integration. Delivery.com has options for restaurant, alcohol, and grocery deliveries depending on the partnerships in your area. The story behind the story: This is actually the second big partnership with a delivery company in the U.S. In early 2014, Foursquare also announced a partnership with GrubHub Seamless (now just GrubHub). Integrating with delivery services is a smart strategy for Foursquare since it encourages people to keep using the app even if they aren’t going out. Foursquare owns a vast catalog of places complete with reviews and crowd-sourced advice on what to order making it an ideal starting point for services like Delivery.com and GrubHub. Foursquare may be one of the more popular options for checking out places near you, but it does face competitors with similar ambitions. 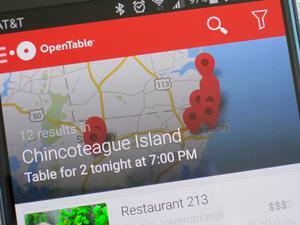 Yelp partnered with Delivery.com and Eat24 in 2013—the company went on to buy Eat24 just one year ago. Uber is also moving, slowly, into the food delivery space with UberEats, but is reportedly struggling to make much headway.